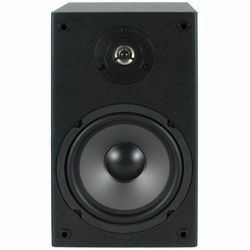 Pioneers in the industry, we offer moulding component, bezel for small speaker woofer cabinet model-2600dg, caps, lugs & handles and hdpe blow moulded drum from India. 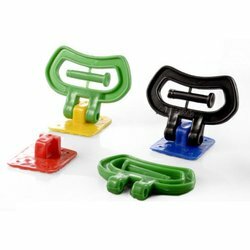 Plastics component products are manufactured with state-of-the-art facilities and wide range of injection and vertical moulding machinery. from ABS which is Heat resistant and hard to break. 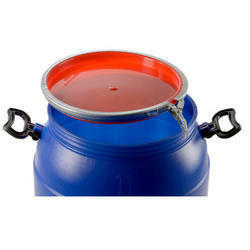 The Product is packed in Poly Bags and then Cartons 3 Ply and can be transported any Where in India. The Product is supplied Un painted. This is Front Bezel Only. 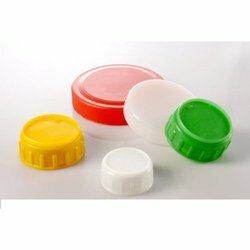 We are counted amongst the leading companies involved in offering a wide assortment of Caps & Lids. We developed these using high grade materials which we sourced from the reliable vendors of the market that ensures their long life. We offer these in various sizes for different bottles and containers. 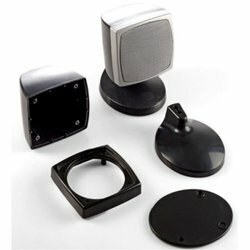 In addition, these can be availed at industry leading prices. Being the leading names in the industry we are involved in offering a wide range of Lugs & Handles. We manufacture these using fine quality material and sophisticated technology to render maximum client satisfaction. These are available in market in various sizes and colours as per the clients choice. Additionally, we offer our products at very economical prices.